It is often challenging to navigate sourcing sustainable proteins with so many tag words, slogans, unverified and false representations by organizations claiming to be your source for healthy meats and seafood. Who should you trust? Is the information presented accurate and true? What are the right questions to ask? Lyf Gildersleeve will help you to navigate what is actually sustainable seafood and pasture raised meat. He will explore what CSF, CSA, fair trade, pasture raised, grass-fed, free range, and local all really mean. He’ll discuss what products are the most nutritious and what typically has preservatives, additives, hormones, or antibiotics. 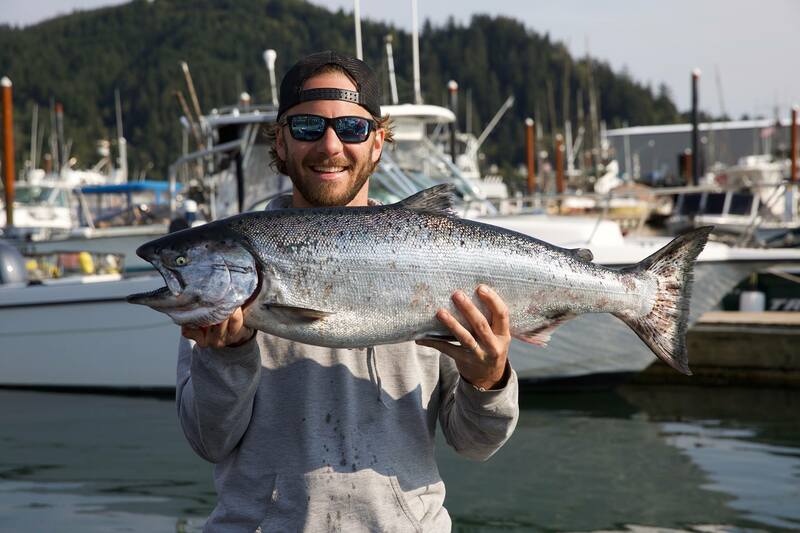 Lyf Gildersleeve is a second generation fish monger with significant aquaculture and aquaponics experience and education. 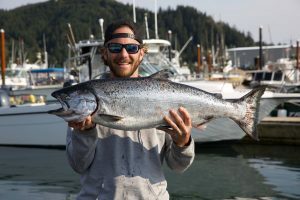 He actively promotes and protects sustainable use of our seafood resources aligning with the most sustainable fishermen, foragers, and farmers in the Northwest. He owns Flying Fish Company, a retail fish market, meat market, and oyster bar in Portland, Oregon. From developing lasting relationships with eco-conscience producers to early adoption and operation of sustainable aquaculture and aquaponics practices, his relationships with ecological concerns, sustaining family businesses, educating the public, advocating for national fisheries policy, and building a successful retail business place him in the forefront of a new generation of highly motivated, enthusiastic, knowledgeable, and forward looking entrepreneurs. In a world where many are concerned about the health, environmental, and ethical impacts of their diet, some concerned consumers have cut down or eliminated animal products from their diet. Diana will address the nutritional reasons why meat is critical to our bodies. She will also explain why well-managed cattle can play an important role in helping to reverse climate change. Finally, she will show how a diet of “least harm” actually includes large ruminants like cattle. At the end of the talk, you’ll better understand how many in the health and environmental space are misinformed when they advise cutting down on or eliminating meat from our diets. Dr. Jade Teta will highlight and explain the Five Laws of Metabolism (compensation, multitasking, efficiency, individuality, and entropy) and explore strategies to combat a slow or stalled metabolism. Dr. Teta will discuss the different methods the metabolism responds to including EMEL (eat less, exercise less), ELEM (eat less, exercise more), ELEL (eat less, exercise less), and EMEM (eat more, exercise more). His popular catchphrases, becoming a “metabolic detective” and keeping “HEC (hunger, energy, cravings) in check” has been derived from this model using biochemistry to check in with individual metabolism. His talk will provide participants with the tools to begin a completely individual health regime while understanding the importance of having a “structured flexibility” mindset. 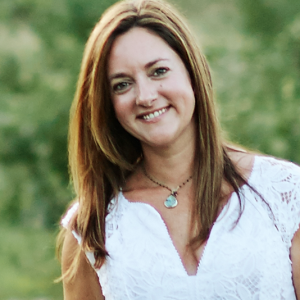 Dr. Jade Teta is an integrative physician, author and expert in the realm of metabolism and self-development. 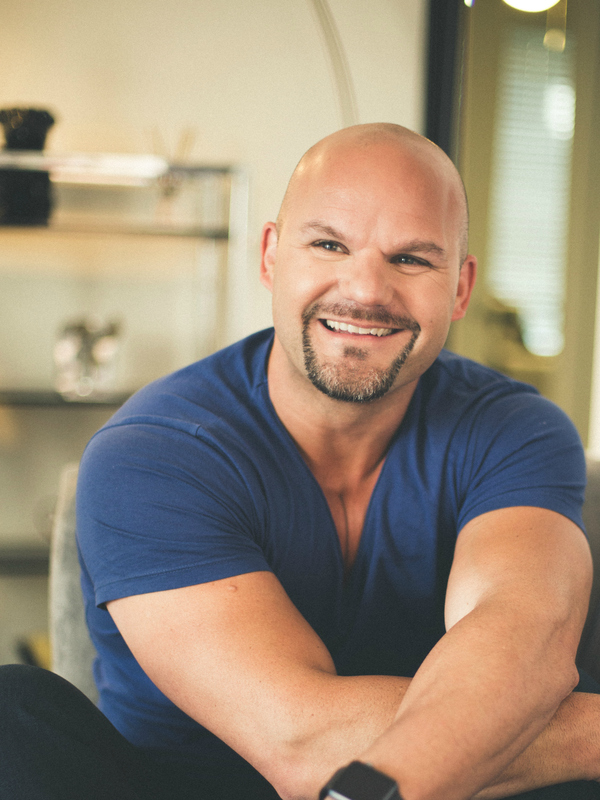 He spent the last 25 years immersed in the study of strength and conditioning, hormonal metabolism and the psychology of change and success. He has written five books on metabolism, and coauthored the exercise and sports nutrition chapters, of The Textbook of Natural Medicine. The ideal diet has been debated for many years. 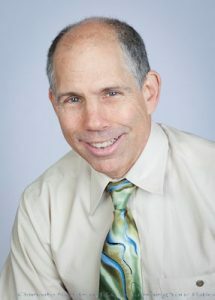 Dr. Marz will discuss diet and how it relates to optimal health, maximum lifespan, and preserving the health of planet. He will explore calorie restriction, intermittent fasting, fasting mimicking diets, eating intervals, and the top 20 healthiest foods in the world as related to prevention (as well as treatment) of the biggest killers: cardiovascular disease, diabetes, cancer, stroke and degenerative diseases. He will also highlight specific food preparation and cooking methods. Russell B. Marz, ND, LAc, received his B.S. in Food & Nutrition from BSU in New York and his doctorate from the National College of Naturopathic Medicine in 1983. In 1994, Dr. Marz continued his education and earned a Master’s degree in Chinese Medicine and acupuncture. Upon graduating medical school he bicycled 10,000 miles around the United States with seven other naturopathic physicians, lecturing on health and nutrition. Dr. Marz has taught both basic science and clinical nutrition since 1988, as a professor of nutrition at NCNM, Western States Chiropractic College, Southwest College of Naturopathic Medicine and the Oregon College of Oriental Medicine. He published his first book in 1992, Medical Nutrition from Marz, and the 2nd edition in 1997. He is currently the medical director at the Tabor Hill Clinic in Portland, Oregon. In 2015 he was inducted into the NUNM hall of fame. Dr. Marz regularly competes in triathlons (almost 400 to date) and his research in Blue Zones, optimal diet and extending lifespan will be presented in his new book, Nutrition According to Marz, due to be published in 2019.